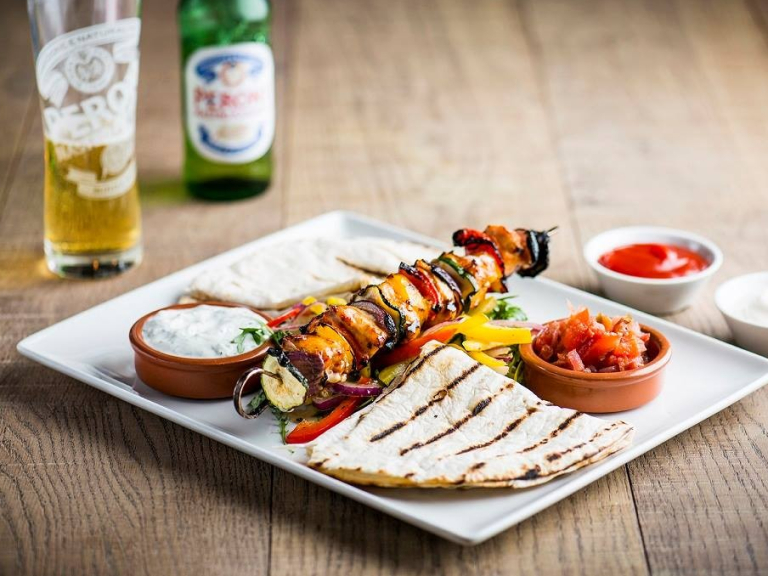 Ego at Tumbledown Farm in Cannock is a popular high quality restaurant that offers freshly cooked Mediterranean food, wine, beer, cocktails, kids meals and daily deals. 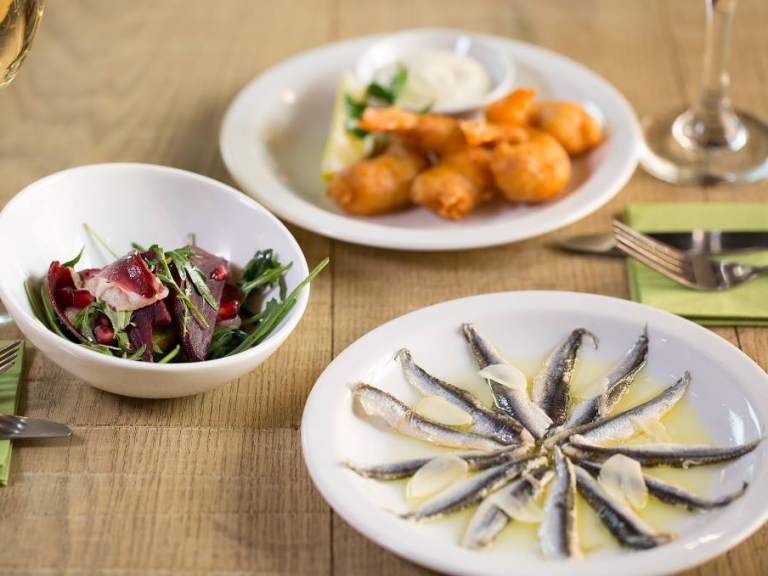 The restaurant is open 7 days a week for lunch and dinner with daily deals. 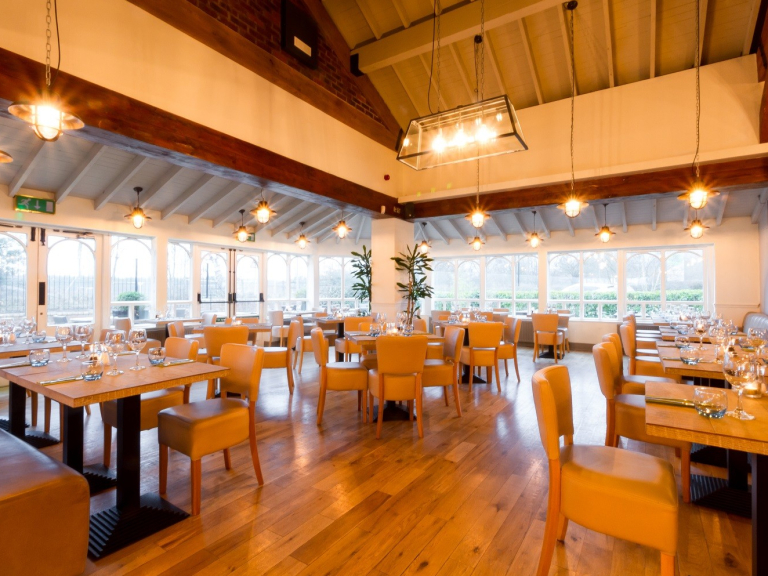 The modern decor of the restaurant matches the high quality of food, drinks and service. 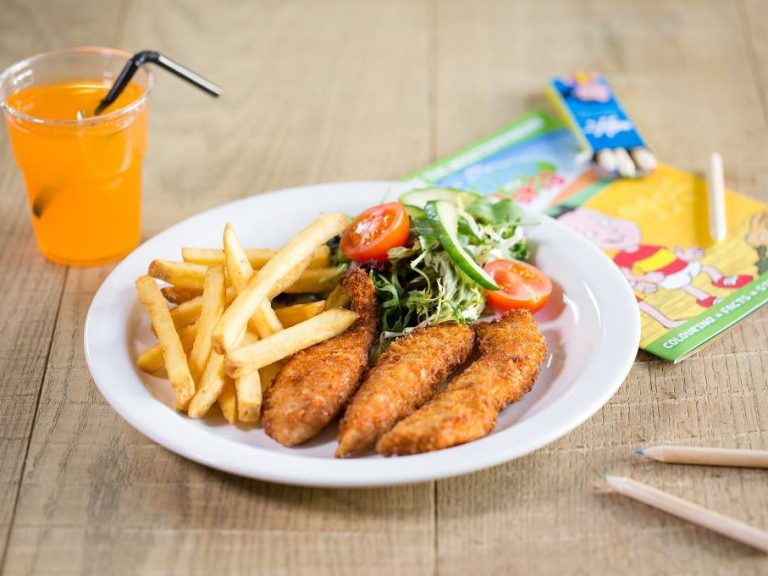 Parties of all sizes are well catered for, whether it is a large party booking for a special occasion or a romantic meal for two. 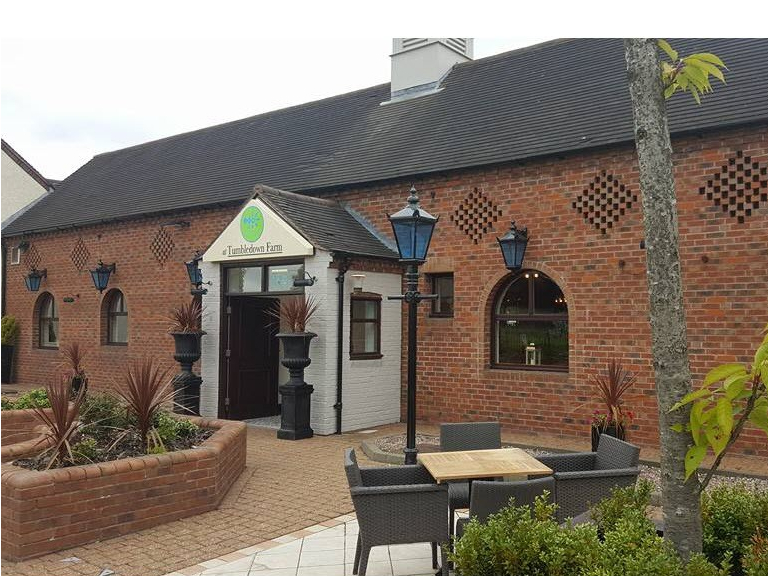 Located on the outskirts of Cannock on the A5 and within easy reach from M6 junctions 11 and 12 the restaurant is popular with diners from across Cannock, Staffordshire and beyond. 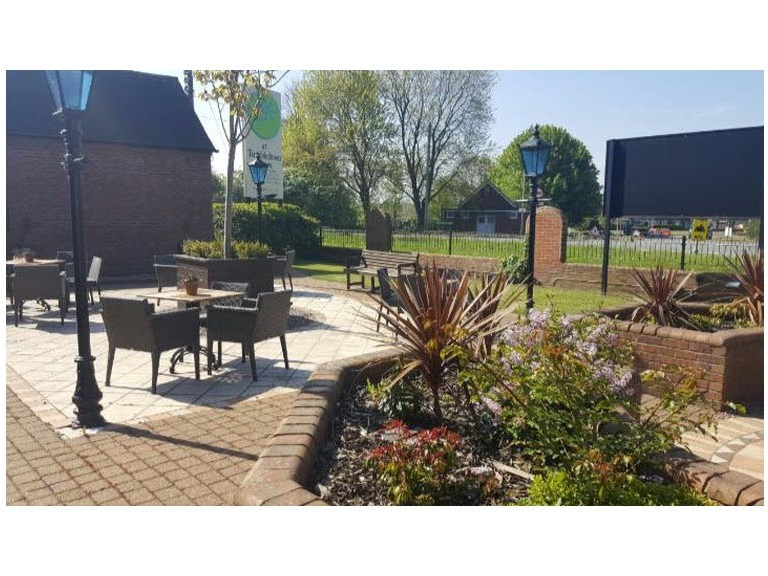 There is a landscaped outside seating area for people to relax and enjoy an al fresco drink or meal. The restaurant also benefits from a large free car park. Please mention thebestof Cannock when contacting Ego at Tumbledown Farm. 11am - 10.30pm 7 days a week. 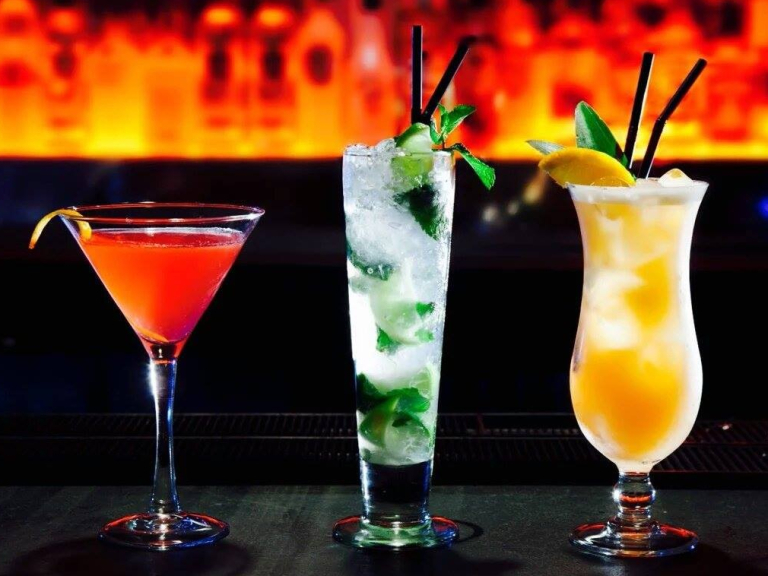 2 for 1 on Classic Cocktails before 7pm every day. 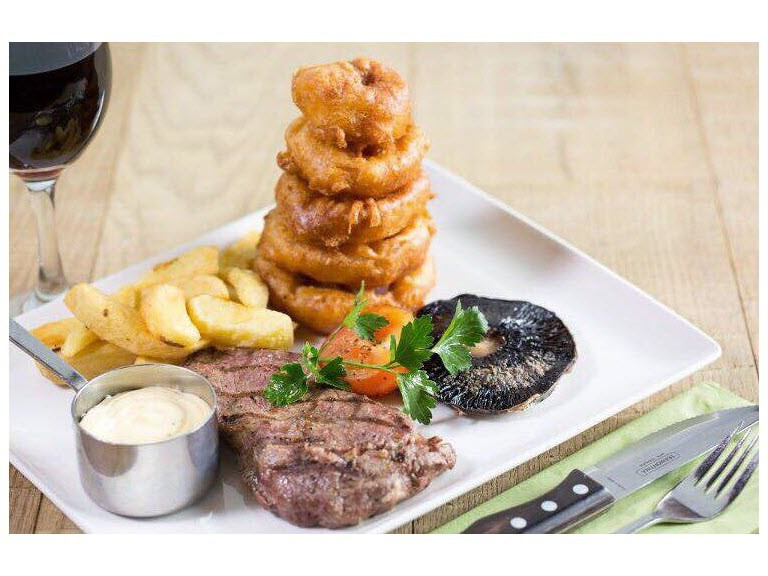 Lunch - Monday - Saturday 12 midday until 4pm, 1 course and selected drink £9.95. 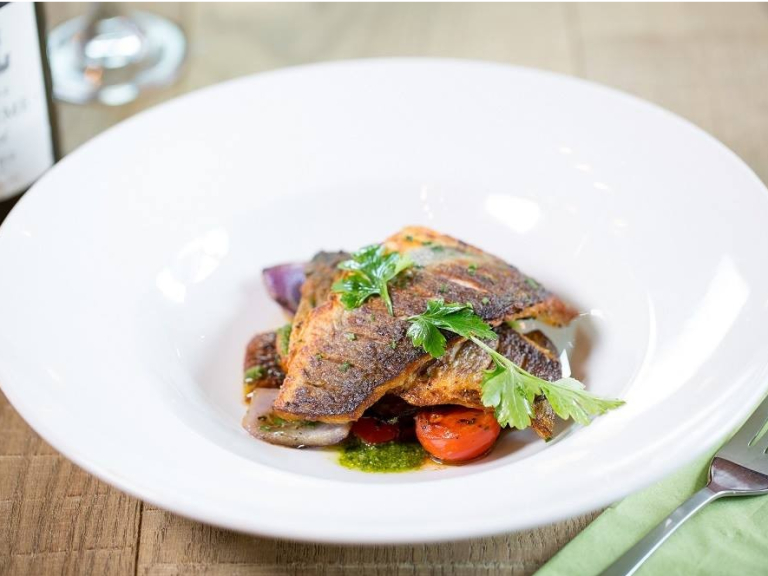 Monday Offer - Two Courses & bottle of House Wine EACH £19.95 Choose any main course* from the a la carte menu; add a starter or a dessert & a bottle of house red or white wine. See Menus in Downloads section.